Slovenia will have to go all out on Tuesday evening against Ukraine in order to reach the group stage of EURO 2016. 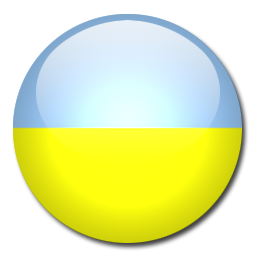 In the first game between both teams Ukraine had no problems winning the first leg. Yarmolenko and Seleznyov were the only goalscorers which gives the Ukrainian team a 2 goal margin before the match against Slovenia starts. We predict a tie between both teams. Ukraine won't be willing to take a lot of risks and will focus on defending solid. 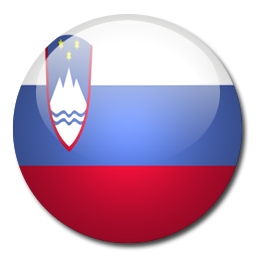 Slovenia will have to force to score goals but simply does not have enough qualities in order to reach to EURO 2016.